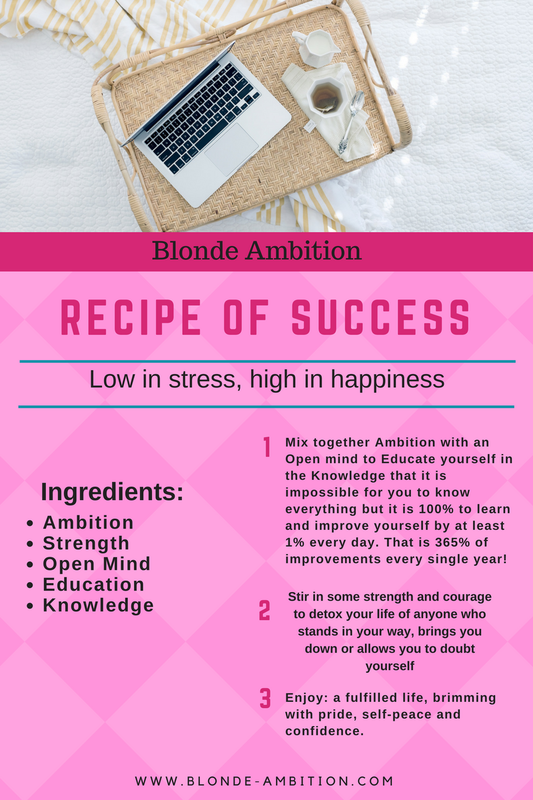 Blonde Ambition: The Recipe Of Success! FIT MARK BAGS USA - GRAB A BARGAIN ON ME! Social Media, Influencers & Real Talk, Darling! Temple Warriors! 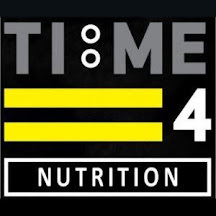 Online Nutrition Coaching! Gut Health 101: Bone Broth Recipe! Gut Health 101: Hello Prebiotics! Gut Health 101: Heal Your Gut!